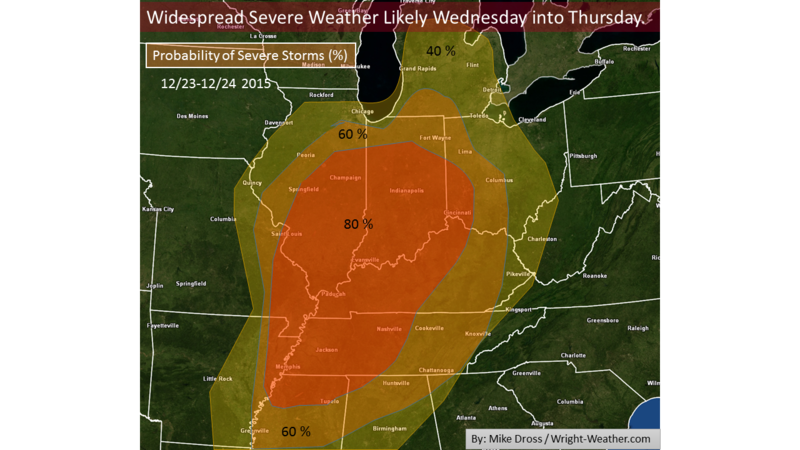 Widespread, Multi-state Outbreak of Severe Weather likely Wednesday into Thursday. Parameters favorable for widespread severe storms from the Gulf Coast northward into the Mississippi and Ohio Valleys. The Ohio and Tennessee Valleys are at the highest risk for widespread damaging winds. 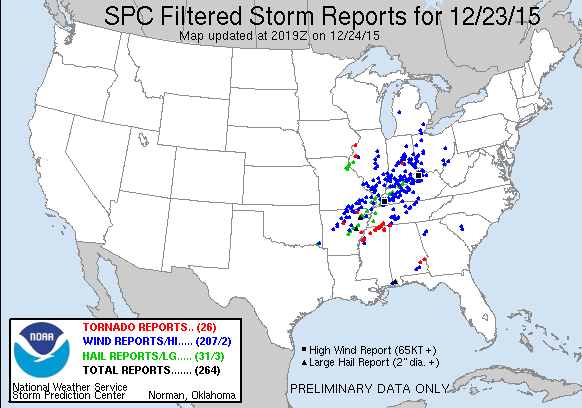 Supercells, with a few violent tornadoes are quite likely as well. Here is a breakdown of the likelihood of severe weather in a given area, starting Wednesday morning continuing through Thursday Morning. Hardware migration tonight. Some Web Services will likely be off-line for a few hours. We are migrating some hardware to a new datacenter tonight (12/19). The homepage, as well as, a few other services will likely be off-line for up to 6 hours. The following web pages will not be affected by the transition as they are running at the new datacenter. We will post an updated when all of the migration activities are complete. We have been busy working the past 2 weeks installing new Dell hardware and configuring our systems in a new data center. Here are a couple of pictures of the progress. 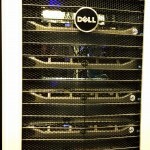 We installed 6 new Dell Servers and will have the HP servers installed next week. We will be switching from the backup GFS processing to the new server cluster this week and will continue migrating much of the current infrastructure over to the new data center. We appreciate your patience as we switch over to this new hardware and new data center.